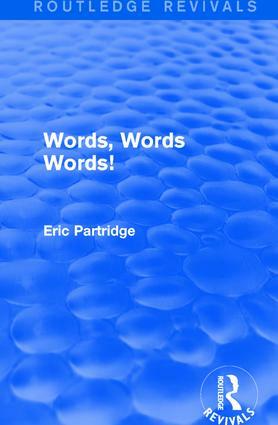 This series reissues important selected works by Eric Partridge, covering the period from 1933 to 1968. 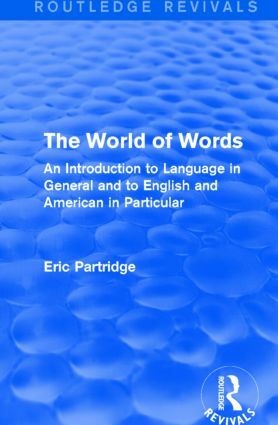 Together, the books look at many and diverse aspects of language, focusing in particular on English. 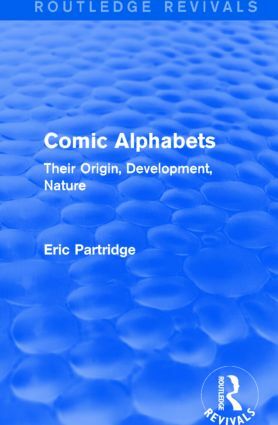 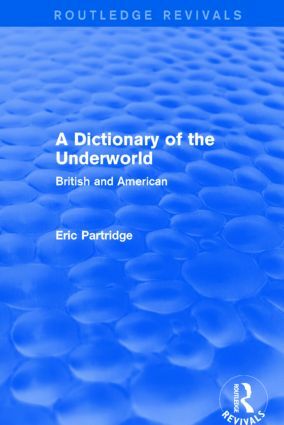 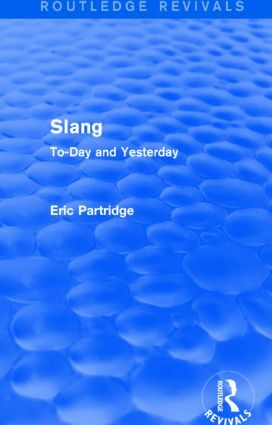 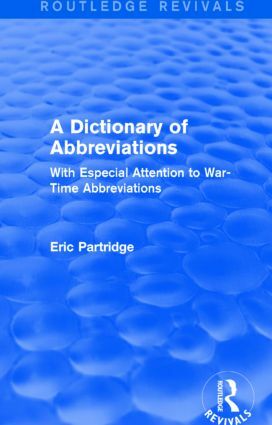 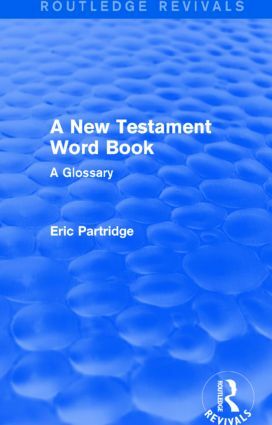 Included in the collection are a variety of insightful dictionaries and reference works that showcase some of Partridge’s best work. 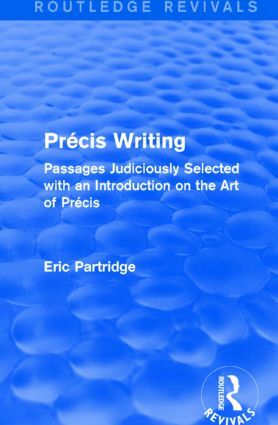 The books are creative, as well as practical, and will provide enjoyable reading for both scholars and the more general reader, who has an interest in language and linguistics.